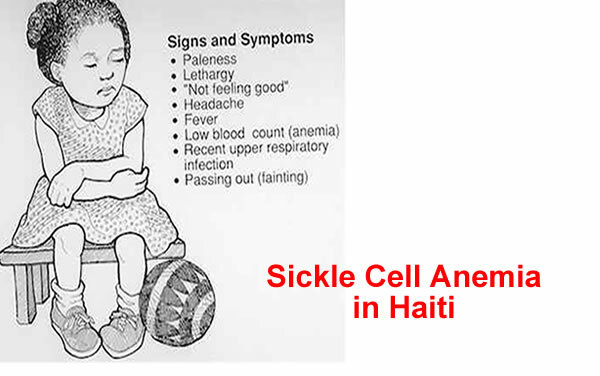 Sickle cell anemia, one of the most prevalent diseases in people of African descent, is one of the most under-funded diseases in the world. The effects of the disease, caused by abnormally shaped red blood cells, create great pain for sufferers who are said to be one in every 400. Based on these statistics, students of the University of Massachusetts, with the aid of the Haitian American Society and the African Student Union, held a fundraiser on December 6 to raise money and awareness for children suffering from the disease in Haiti.